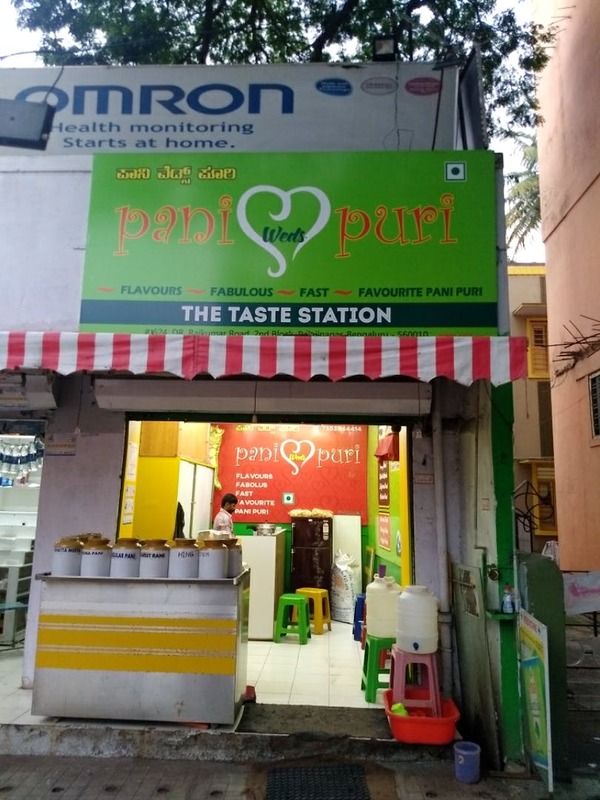 Found this hidden gem in the hustle and bustle of Rajaji Nagar, and being a chaat lover, especially panipuri, I decided to try out this place. The absolute highlight of this place was that it had nine different flavours of panipuri. At just a mere cost of INR 40, you get to experience all of the nine flavours that they have and it's one hell of an experience. Also, the waters are bursting with flavours giving you some serious foodgasms at a very pocket-friendly cost. Visit this spot on a Sunday as they serve a special fruit flavoured panipuri and also dark and milk chocolate panipuri in desserts. Plus, make sure you have your cash handy as they don't accept cards or any kind of e-wallets.